Isn't it a wonderful icon. 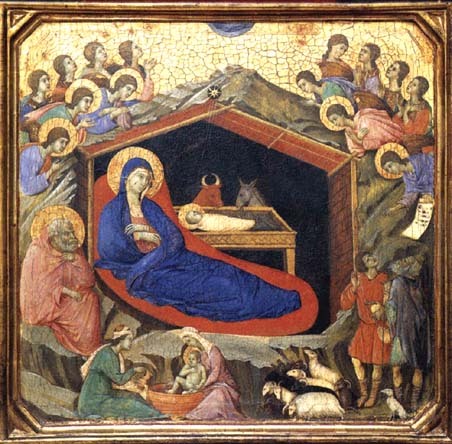 I think that Nativities are, all too often, very stylized. I wanted something a bit more out of the ordinary to share with all of you.